According to the Facebook user, who goes by the pseudonym, Hyim A Ny, it wasn't just him whose experienced was ruined but other movie-goers' too. However, it was personally traumatising for him as one particular rat kept coming back to his seat. 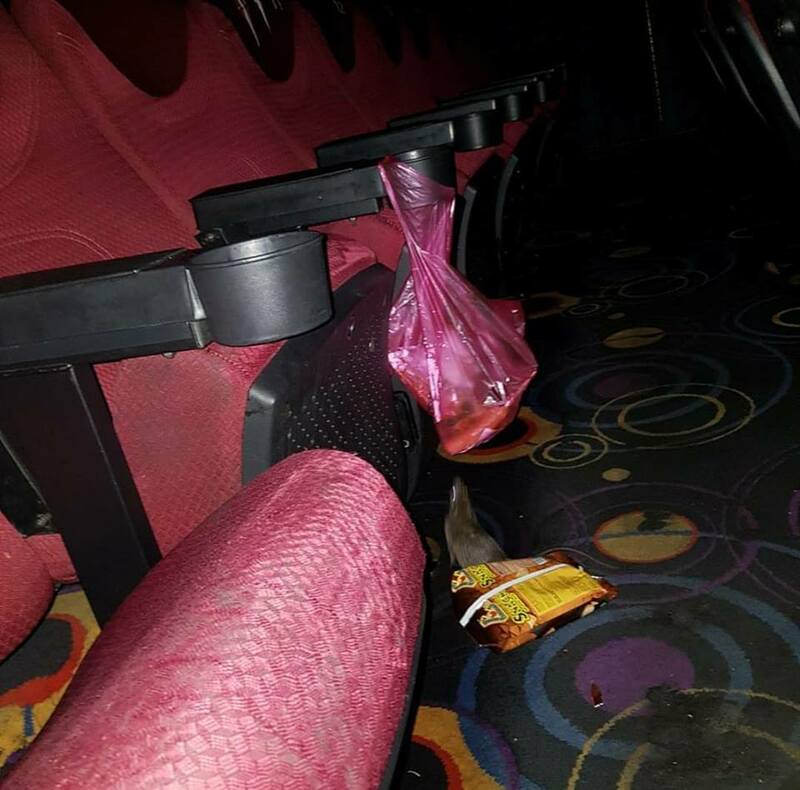 "What a rat, it does not run even when it is chased away," he wrote on his Facebook post, adding that it kept appearing throughout the duration of the two-hour movie at cinema hall 8 despite him trying to shoo it away with his flip-flops. 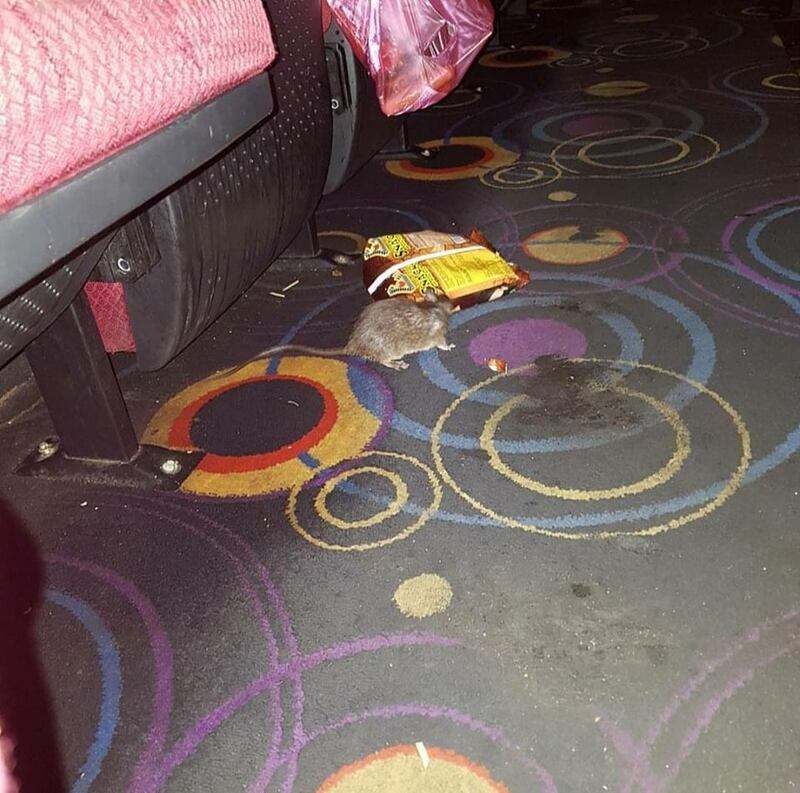 The Sabahan claimed that the rat had made the cinema hall its home as he wasn't scared of getting close to people. He also claimed that the cinema hall smelt bad. 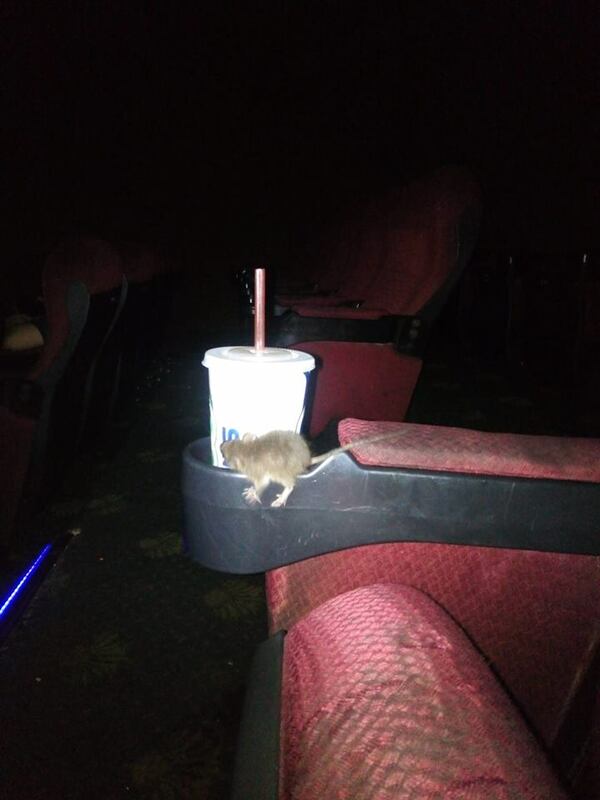 "If this rat was lost and somehow found its way into the cinema, it wouldn't have had the guts to get this close to us. You could hear other people in the cinema shrieking. I guess I wasn’t the only one in there to experience this. Please take care of the cleanliness here," Hyim wrote on his Facebook post on 13 January. In the comment section of the post, a guy posted photos of the hall he took last year. 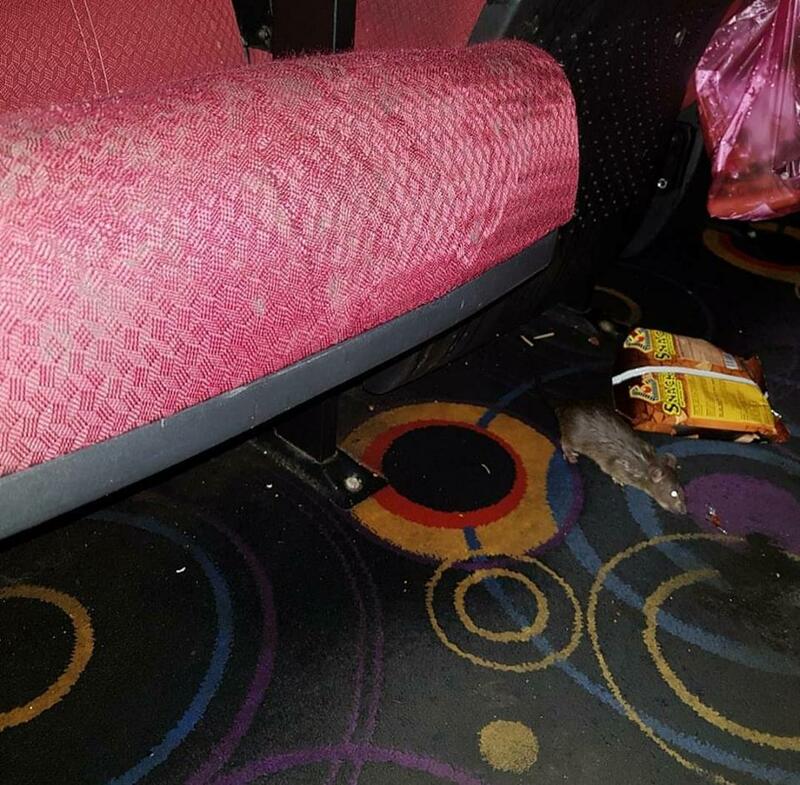 It's a mess, with a rat seen lurking under the seats near leftover food packagings. Meanwhile, Growball Cinemax has since released a statement on their Facebook page. According to which, the outlet is carrying out on-going cleaning and upgrading works for its theatre halls. "We would like to apologise for the viral incident that occurred. "We are in the process of a massive cleaning and we will definitely upgrade all the halls in stages. We hope that you can be patient and give us time to do it in stages," Growball said, adding that they would like to thank everyone for their "advice, views and comments" and that they are on a quest to further develop their infrastructure. The entertainment out also said that it would personally apologise to the customer and hopes that he can come forward so they could compensate him. Your nightmares will never be the same again. He had allegedly hit his wife after denying her request.